For over 20 years, Revlon was a member of PETA’s Caring Consumer program, a list of cosmetics and personal-care firms that have signed a statement verifying that neither they nor their suppliers conduct or commission animal tests on ingredients, formulations, or finished products. PETA has knocked Revlon off its cruelty-free list for refusing to state if it’s paying for these tests. Animal testing of cosmetics is not required under U.S. law. American companies fishing for a piece of China’s $15-billion-and-growing beauty market, however, have to perform certain skin- and eye-irritation tests before their products can be marketed in the country. Avon, Mary Kay, and Esteé Lauder are among the firms that have allegedly backslid on 20 years of “no animal testing” policies. Likewise, PETA has knocked Revlon off its cruelty-free list for refusing to state if it’s paying for these tests. Other companies, including Paul Mitchell and Urban Decay, have publicly refused to market in China as long as animal tests are required there. PETA is helping fund scientists working with China on the country’s first non-animal tests for cosmetics ingredients. Revlon has just gained an unlikely shareholder: People for the Ethical Treatment of Animals, a result of the cosmetics giant's caginess over its involvement in animal testing in China, according to the animal-rights group. Now that PETA has purchased stock in the company, it'll be able to attend annual shareholder meetings and submit resolutions calling for transparency in Revlon's animal-testing policies. 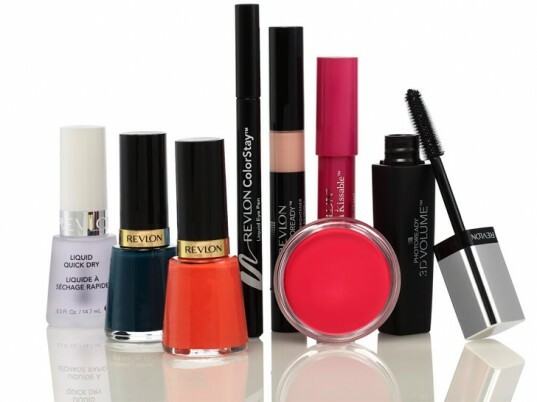 "Since Revlon won't come clean to consumers, maybe it'll answer a shareholder," says Tracy Reiman, PETA's executive vice president in a statement. "If the company is breaking its 1989 ban on poisoning animals, we will find out in the boardroom, if necessary, and then shout it from the rooftop."